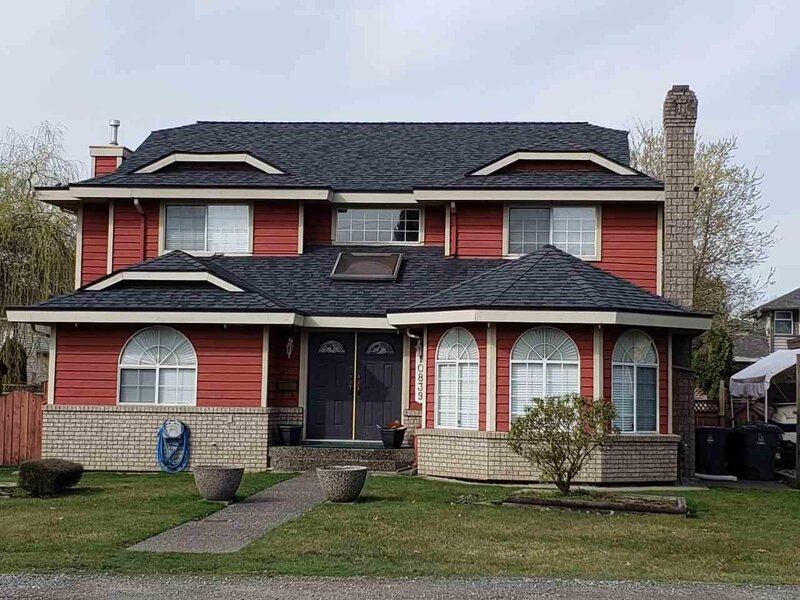 Conveniently located 2 level house with a spacious floor plan, 4 bedrms up & den/5th bdrm on main in Fraser Heights!! As you walk into the house, you will find a curved staircase and a sunken living room with cozy fireplace and dining room, Master bdrm with large ensuite and 3 more bdrm upstairs. Walking distance to shopping, schools, parks, public transit including express bus which will take you to Lougheed Skytrain station. Easy access to Hwy 1. Don't miss out on this great investment opportunity! !